Posted up a couple of video reviews that I uploaded to Youtube. One is a Seiko Premier Automatic one that I shot a while back that I had forgotten to upload, and the other is a more recent Seiko Monster SKX779 that I reviewed. Both are fantastic watches from Seiko and really show how great a timepiece they guys can produce in the sub-$1000 price range. 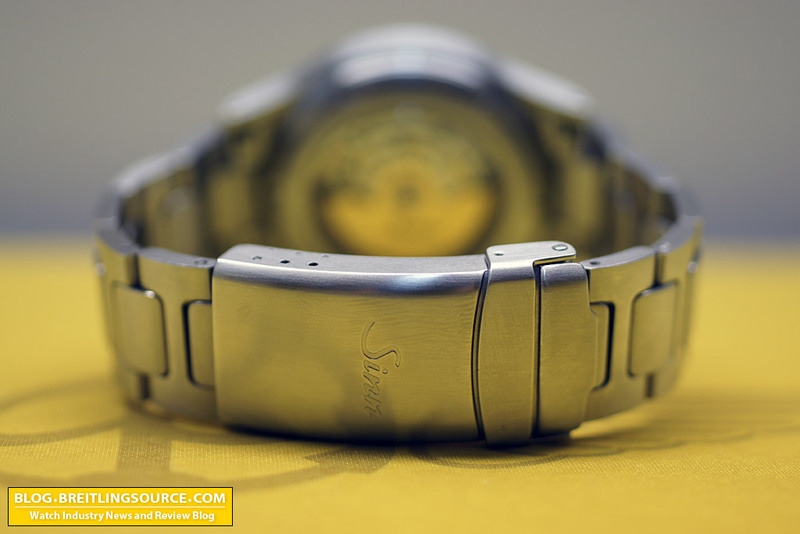 The Sinn 556 is the baby of the Sinn family, weighing in at 38.5mm in diameter and only 10mm thick. While I always liked the look of the 556, I always felt it would be too small for me. However, I am finding lately that I am gravitating towards smaller watches for my fun pieces because its nice to have something that feels like you’re wearing nothing. Its a beautiful watch, with a matte black dial and some serious AR coating that makes it look like there’s no crystal at all. This is a A dial, which has arabics on it instead of just indices. The crystal is sapphire, but flat. The case has a brushed satin finish, and is precision machined. It is very well crafted, typical of Sinn’s usual casework. Nice three-piece construction with a fixed bezel. The bezel is fully brushed as well, but would have been nice with a polished front. The date window is at 4:30, and has a matte black finish to it as well, but is quite small and not easily read for those with poor eyesight. The hands, however, are very easy to read and glow like a torch at night. 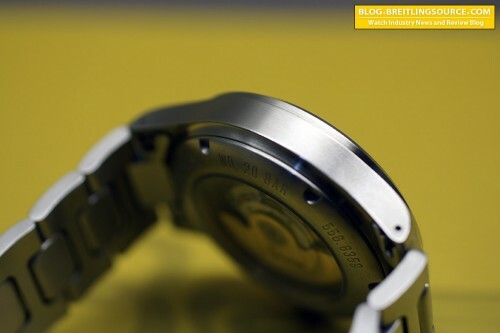 Here’s a shot of the side of the watch, which is well crafted and has lug holes, which are always a nice feature. They always make removing straps a bit easier. The stainless steel bracelet features a stamped flip-lock clasp which is standard for all the Sinn bracelets. This particular bracelet isn’t tegimented, so doesn’t offer any additional scratch protection. The bracelet is also given a brushed finish to match the watch. 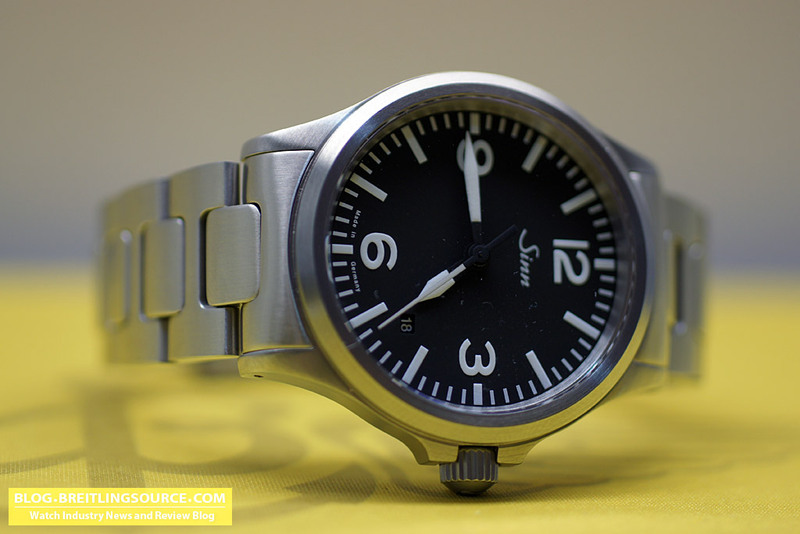 The 757/857 watches from Sinn have a similar look, but larger cases and a Bead Blast finish in contrast. 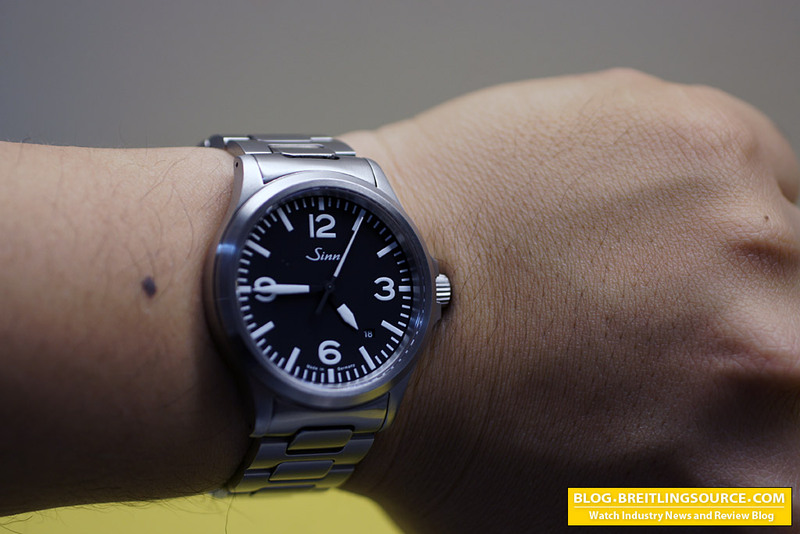 The Sinn 556 features a Swiss ETA 2824 movement, with some decoration and Sinn signature on the gilded rotor. Not the most fabulously decorated Rotor, but still looks nice nonetheless I suppose. 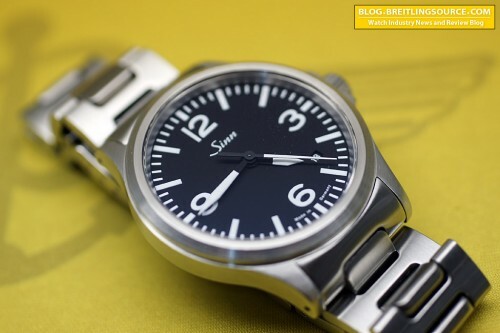 Overall, all the parts of the watch are very meticulously crafted and it is what continues to make Sinn so successful as a luxury tool watch company. Overall I am really loving my Sinn 556, even with its small 38.5mm diameter. The watch wears very nicely for such a small watch, kind of like a 36mm Rolex Datejust manages to look good for its size as well. The 556 will be with me for some time, as I think I will be keeping this one for a while at least. It fits the bill for those low-key days where I don’t want to draw attention and I don’t want to bang my watch into things because its so big. Just posted a video review of my JOA PAM249 Homage watch, with the Cali dial. This is a cool rendition of the 249 from Johel, and can sort of tide you over until you fork over the $15K or so you’ll need to buy the original. Its got some items with it that I don’t love, and I really am not that big a fan of homage watches but its not too shabby. Check it out. 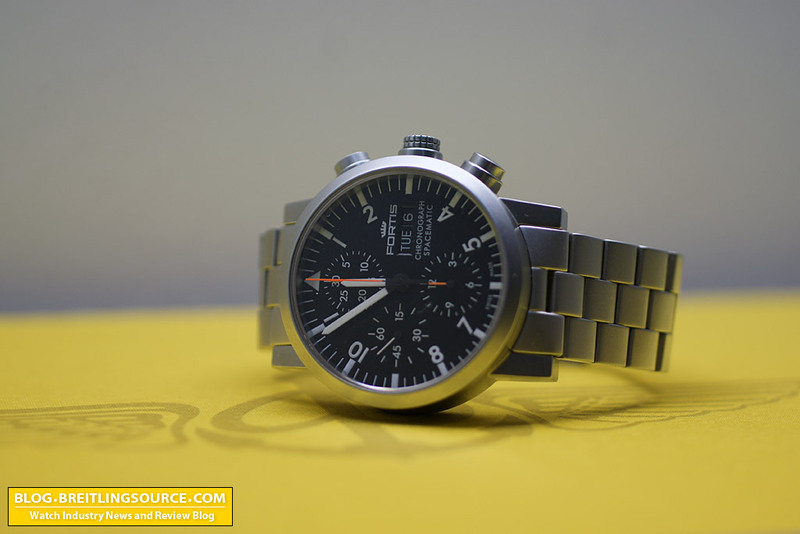 I personally love the Fortis watches from a few years back, and while this isn’t really an “oldie” per se, its from the previous generation of Fortis, so when the chance to pick up this Spacematic Chrono came up, I jumped on it. I reviewed the Fortis Spacematic Automatic back in 2008, and the Chronograph Spacematic is a nice chunkier version of the basic model. Its a similar case, with slightly thicker dimensions and wears fantastic for a 40mm watch. The matte black dial, with tool watch style features really resonates with me, and is part of the reason I’m always draw to Fortis watches. The Valjoux 7750 movement inside is in its pure unadulterated form complete with day and date complications. 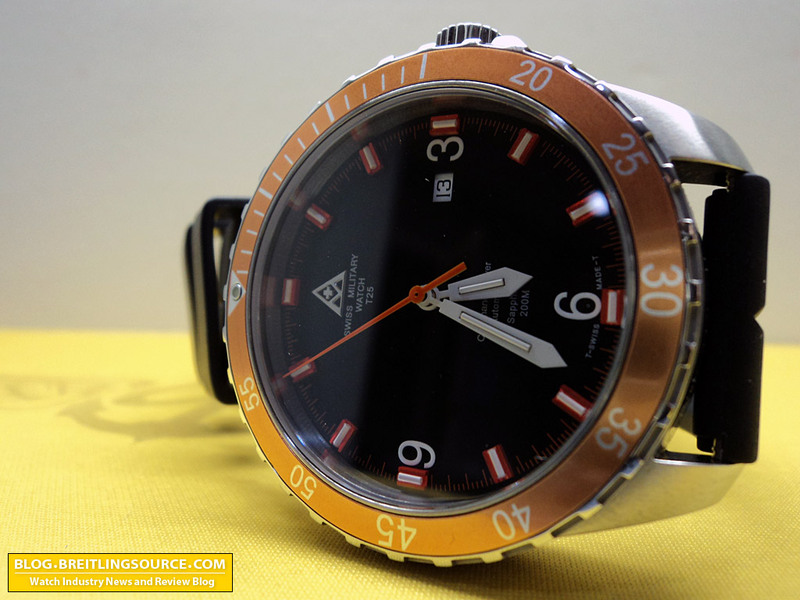 The chronograph central seconds counter is in the familiar neon orange that Fortis often uses. 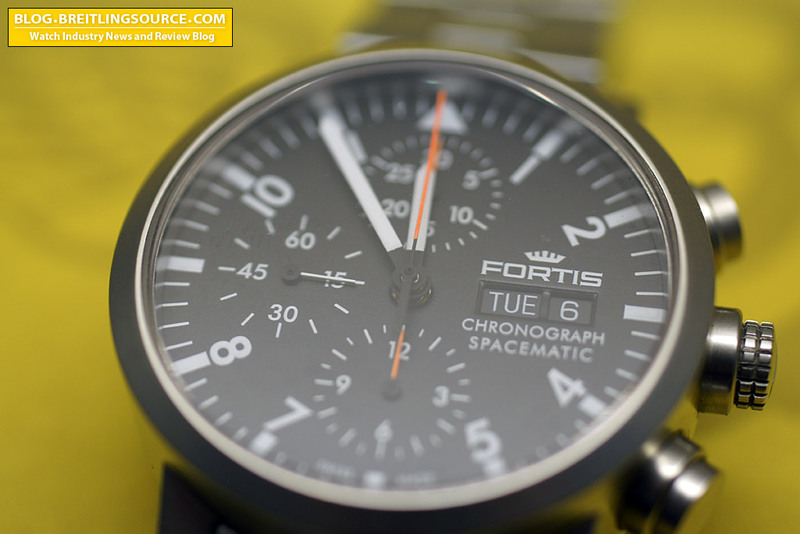 The Fortis Spacematic Chronograph has a distinctively boxy and simple case shape, featuring very straight sides and lugs, even with its elegant 3-piece case construction. The overall case finish is a fine bead blast, which looks fantastic on a tool watch, but can be difficult to touch-up if you get it scratched. Polished and satin finished cases are much easier to touch up. 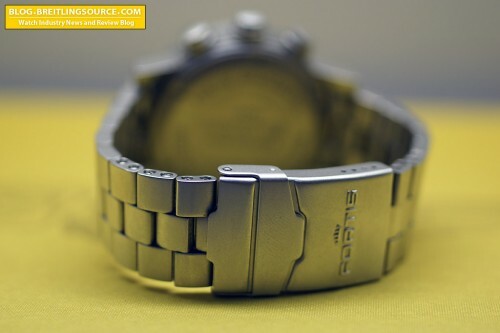 The Fortis Spacematic has a fantastic bracelet, three links across with screw construction rather than pinned. 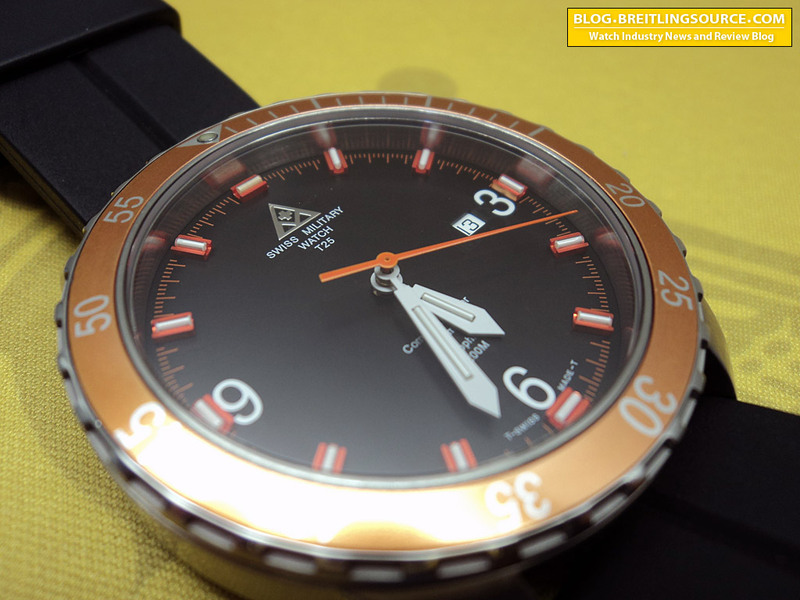 Its not quite up to Breitling Standards but its a very nicely executed piece. The clasp is of the stamped variety, with slightly sharp edges that are a bit hard on the fingernails when opening. Its not as bad as some clasps I’ve used, but its not the best either. I would have liked to see smoother edges on the bottom of the clasp or something to make it feel smoother. The pushers are standard location, no screwdown pushers, but it does have a screwdown crown that has a checked crosshatch pattern which is a very cool feature. Water resistance is 200m, which is pretty good. Just don’t push the chronograph pushers when you’re underwater. The Fortis measures only 40mm in diameter, but looks great on the wrist. They can also be had for what I think is a bargain relative to their true value – certainly a bargain compared with their retail pricing that’s for sure. Compared to a similar Sinn or Kobold, the older Fortis watches are slightly cheaper on the secondary market and just as wearable IMO. Overall a great watch that gives a very satisfying experience. 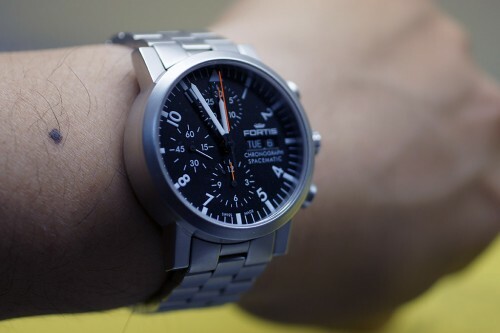 I really dig this Spacematic Chronograph from Fortis and it makes me miss my Fortis Spacematic Automatic that I sold long ago. The brand “Swiss Military Watch” is about as vague as they come, and the name often invokes poor brand recognition with confusion with Victorinox and Wenger among others. 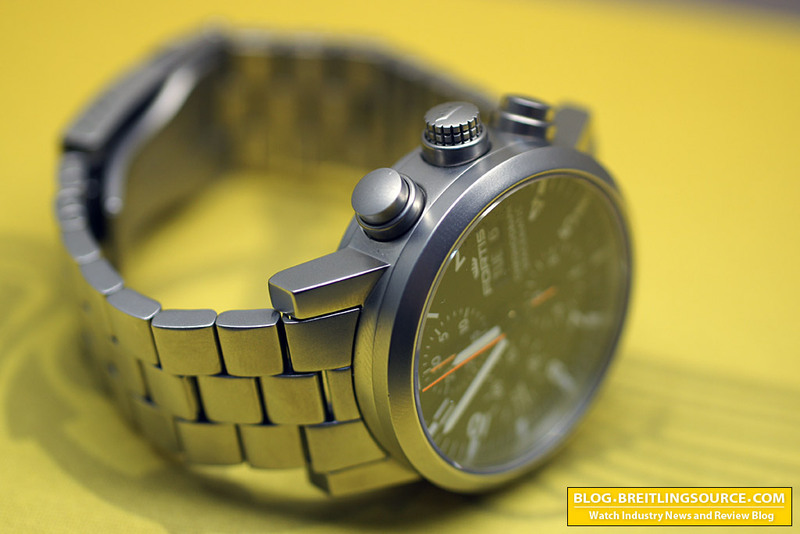 However, SMW (Swiss Military Watch) is known for their very rugged military watches that rival Marathon in their quality. The SMW Commando T25 is a very nicely crafted tactical style diver, with T25 Tritium Tubes used to illuminate the dial when used in dim and low light conditions. For those unfamiliar with tritium tube illumination, it does not require “recharging” like regular superluminova or old-style tritium paint. The tubes constantly glow until they’re dead, which is approximately 25 years. Here’s the Swiss Military Watch logo above, which is not to be confused with several of the other brands using the “Swiss Military Watch” name. 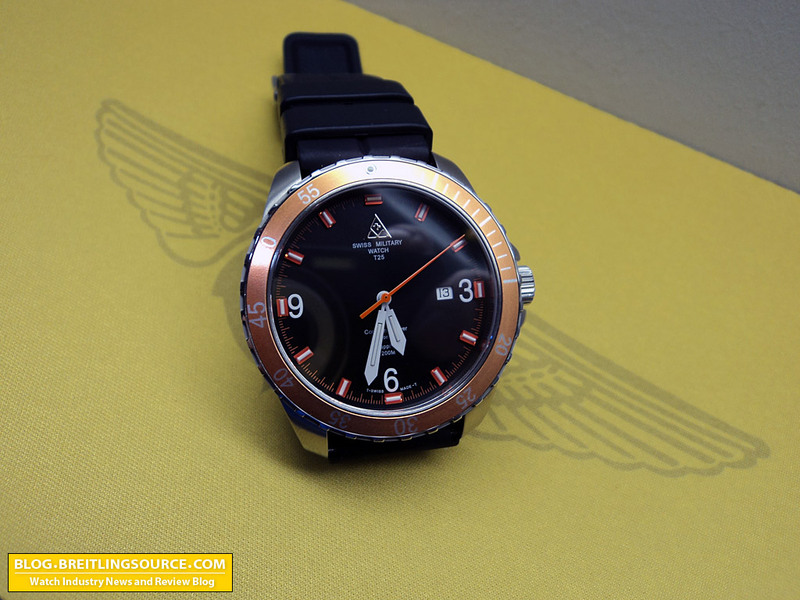 The Commando features a 44mm case, with an orange aluminum insert bezel reminiscent of the Omega Planet Ocean. While the shape and overall style do not resemble the Planet Ocean, the color combinations and materials do. The flat black dial shows the time very clearly above the beating Swiss Automatic ETA 2824-2 movement. 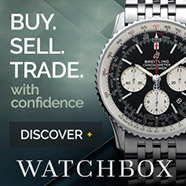 The watch has all the go-to features that schrewd Watch buyers always look for, and it checks all the right boxes. Sapphire Crystal, check. Swiss ETA Automatic Movement, check. T25 Tritium Tubes, Check. 44mm Larger and Current watch case, check. 200m Water Resistance, check. Swiss Made, check. Good bang for buck? Check! Overall its a fantastic watch. 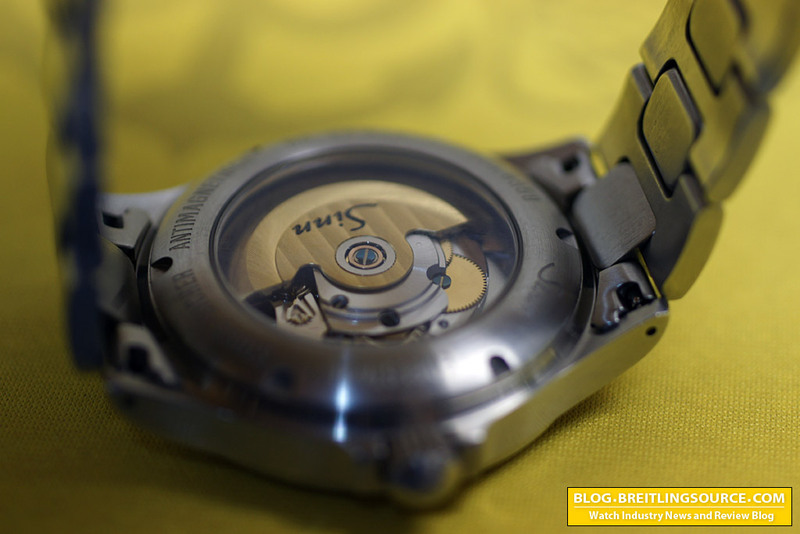 There’s the shot of the rather unremarkable caseback, perhaps the weakest part of the watch. 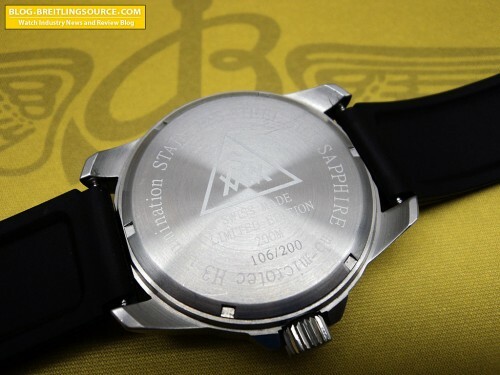 The caseback is pretty generic, with shallow laser engraving of the logo and other important information such as water resistance, etc. The other important marking is the Limited Edition Numbering, which in this case is a very low production of 200 pieces. The numbering is actually machine engraved, which makes it stand out a bit more. Anyway, the caseback is the least important part of the watch to me, so its not a big deal. 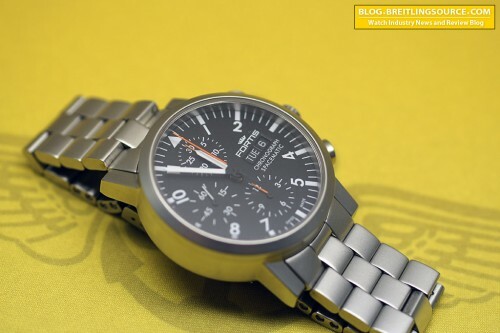 Overall, a superb watch for very little money. Much better than the Hamiltons and other similarly priced Swiss Watches.